"Firstly, I object to what the US has done. This kind of politically motivated act is not acceptable," Ren told the BBC in an interview. Canada arrested Meng on December 1 at the request of the United States. Meng was charged with bank and wire fraud to violate American sanctions against Iran. The US Justice Department denied the charges were politically motivated. "The Justice Department's criminal case against Huawei CFO Meng Wanzhou is based solely on the evidence and the law. The Department pursues cases free of any political interference and follows the evidence and rule of law in pursuing criminal charges," spokeswoman Nicole Navas said in an email to Reuters. 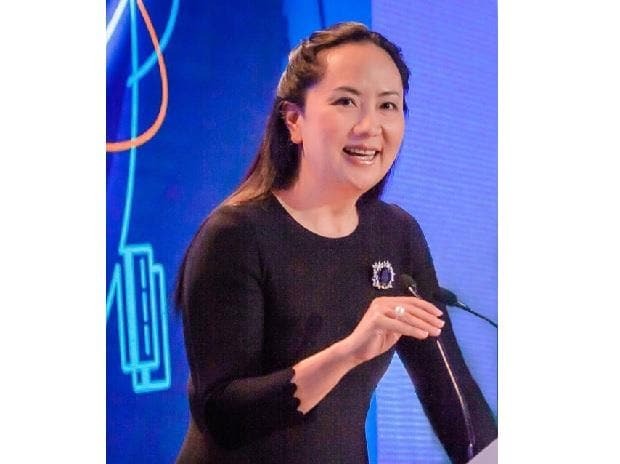 In comments on a potential ban in the UK, Ren said it would not make the company withdraw its UK investments, adding that it will shift its investments to the UK from the United States if US actions against Huawei continue. "We will invest even more in the UK. Because if the US doesn't trust us, then we will shift our investment from the US to the UK on an even bigger scale," Ken told the BBC. Reuters reported earlier on Monday that British security officials do not support a full ban of Huawei from national telecoms networks despite US allegations against the Chinese firm.